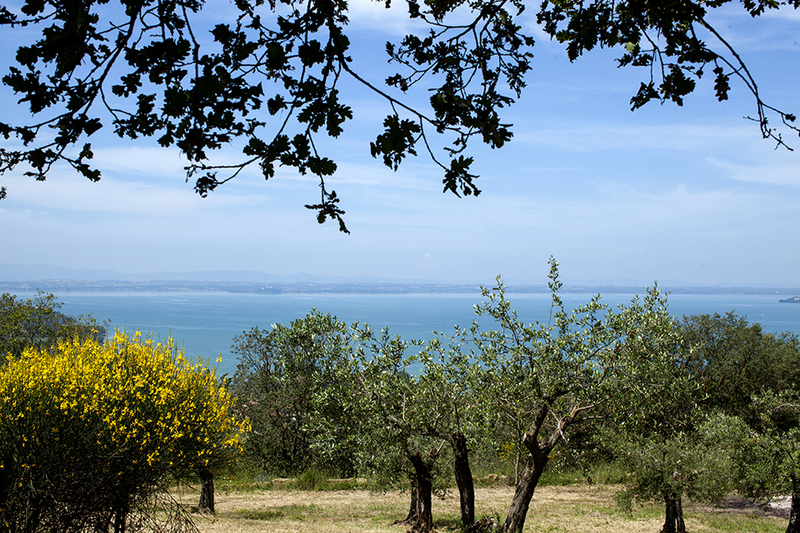 In the heart of Umbria, touched by the gentle breeze of the Trasimeno lake, there is an oasis where nature, good tastes, and culture are harmoniously combined. This is Pucciarella Farm. 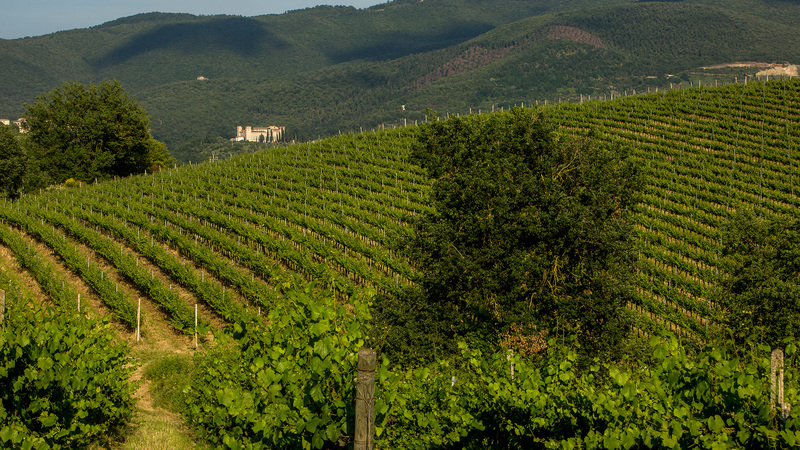 A perfect amount of exposure, stony soils rich in Galestro and a particularly favourable weather create the ideal situation for the cultivation of the vineyards and olive groves. Lose yourself in the beauty of our nature and enjoy a pleasant stay in full relaxation. 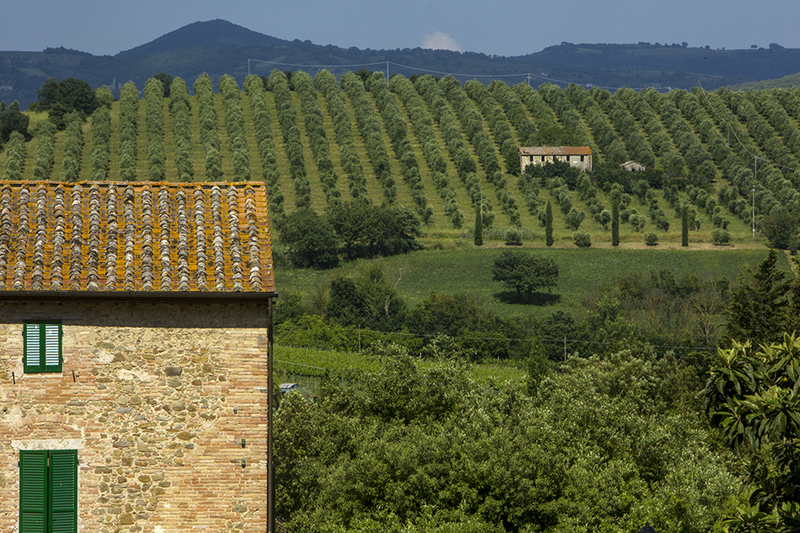 Pucciarella Farm covers more than 306 hectares of land between Magione and Corciano. 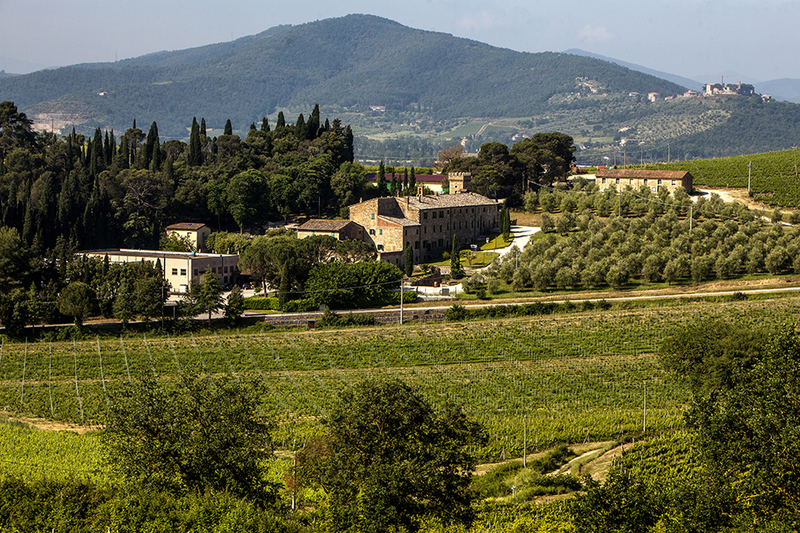 85 hectares of rolling hills covered by vineyards and 30 hectares devoted to olive groves. The remaining hectares are cultivated land and untouched forest. In the heart of this estate is the medieval Castle. Built during the Eighteenth Century, it’s the real centre of the farm. 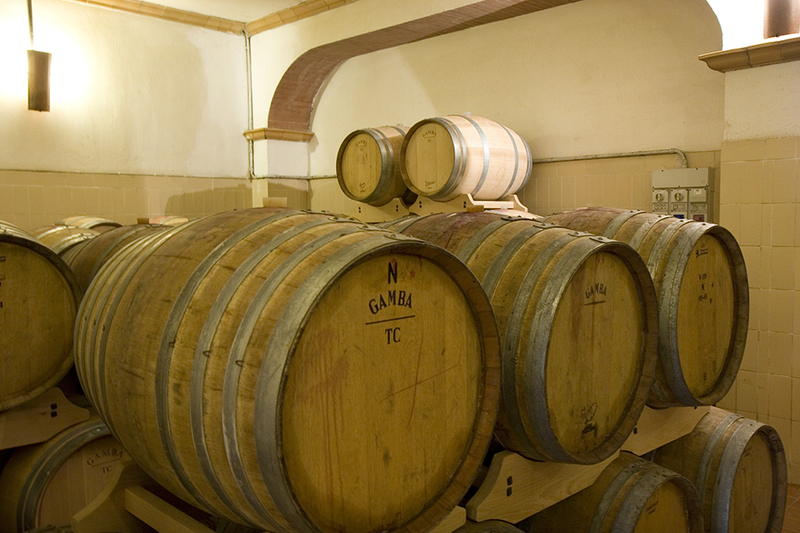 Our production of wines has always been a source of pride for us. 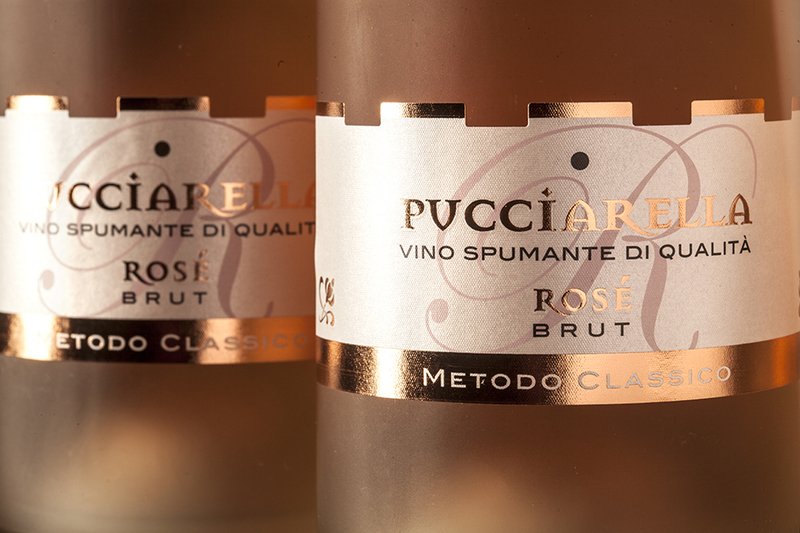 Red and white wines, sparkling and dessert wines and grappas. 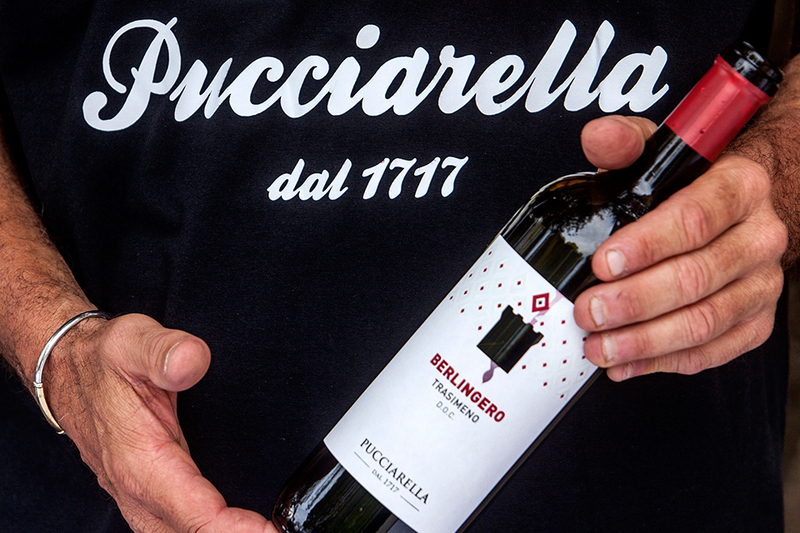 Pucciarella wines are strictly connected to the territory of Umbria and the ideal structure of the soil and favourable weather conditions allow us to obtain great grapes. 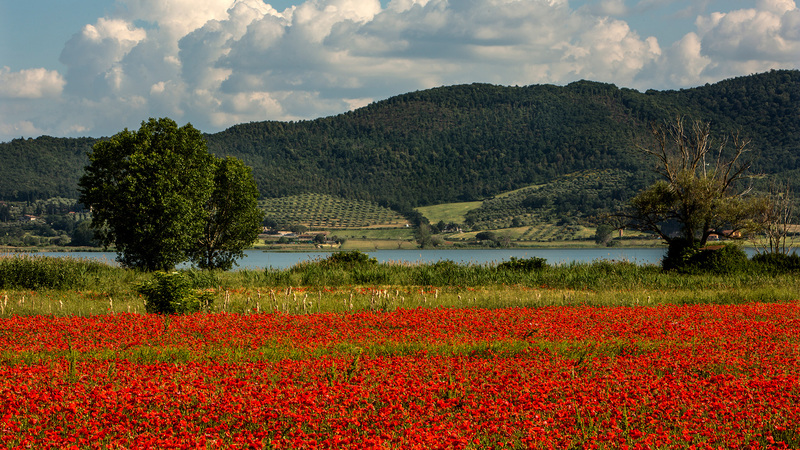 As well as wine, the peculiarities of our soil and the perfect exposures create a high quality olive oil. 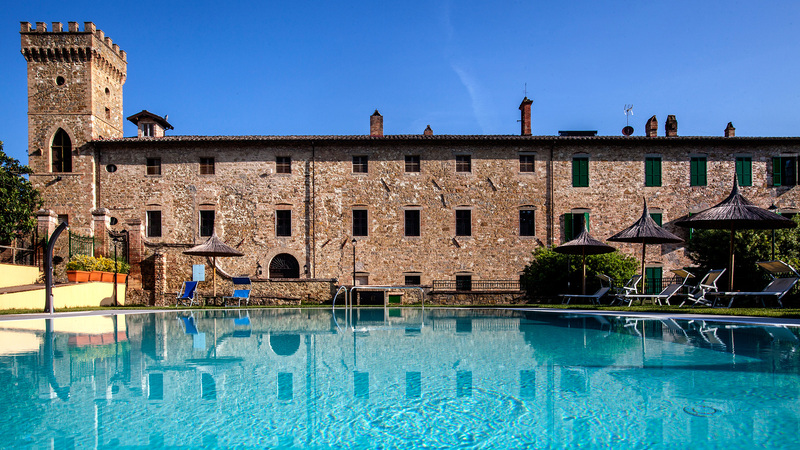 Pucciarella farm gives you the possibility to spend your time in a charming castle. 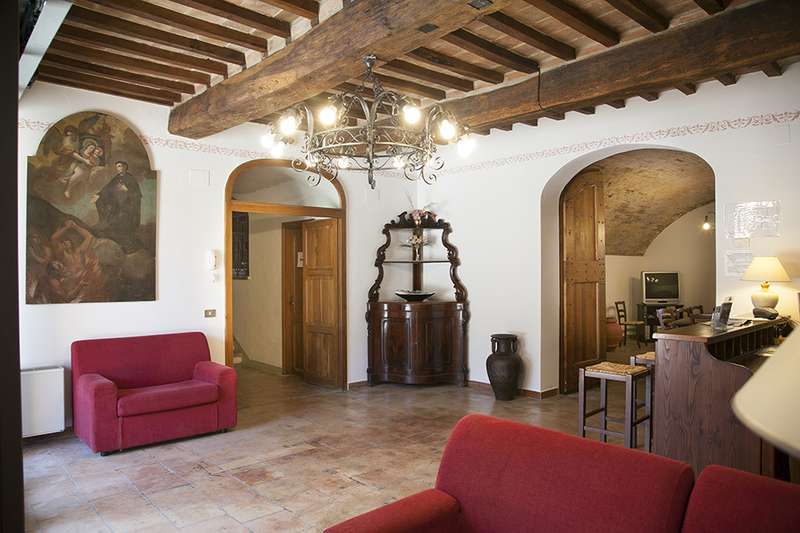 Surrounded by rolling hills filled with vineyards, olive groves and alongside a small forest, our castle preserves a traditional atmosphere. Even more enticing is the private garden and the swimming pool. 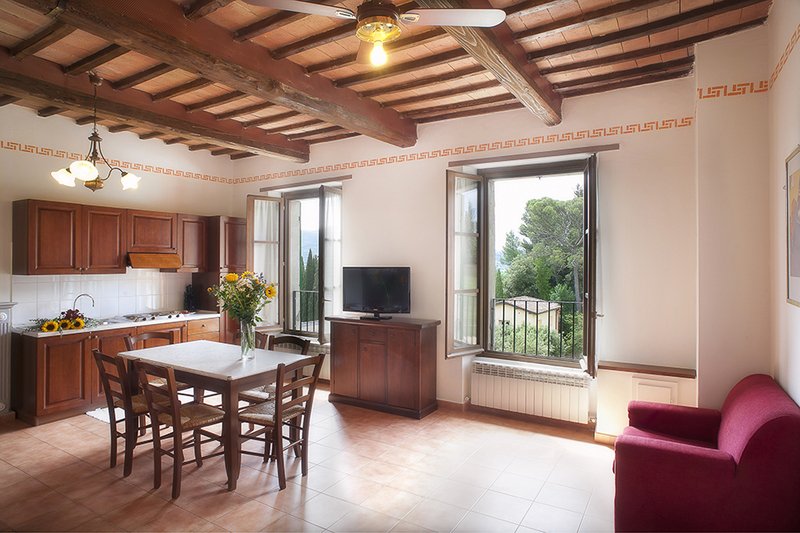 The perfect peaceful place to enjoy your relaxing holidays.  Pucciarella is part of the Terre del Fondo tourist hub. It includes Trequanda Farm and Riservo Farm. Three different places and different ways to spend your holiday. Pucciarella is not only a nice holiday immersed in the beauty of nature, but a top-quality local production farm; these are just a few things Pucciarella Farms has to offer. Pucciarella is the perfect place to spend time with your family or friends. Pleasant and educational, thanks to the numerous activities that our territory has to offer. Ideas and suggestions we have planned just for you. 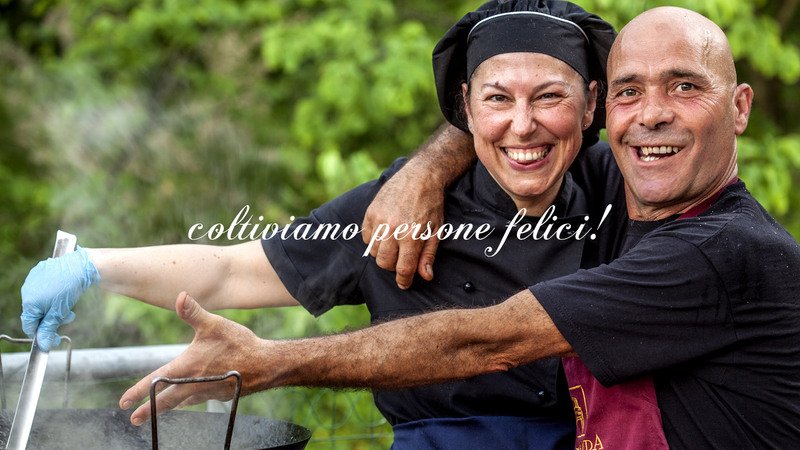 Pucciarella Farm: here you can find the best Umbrian products. 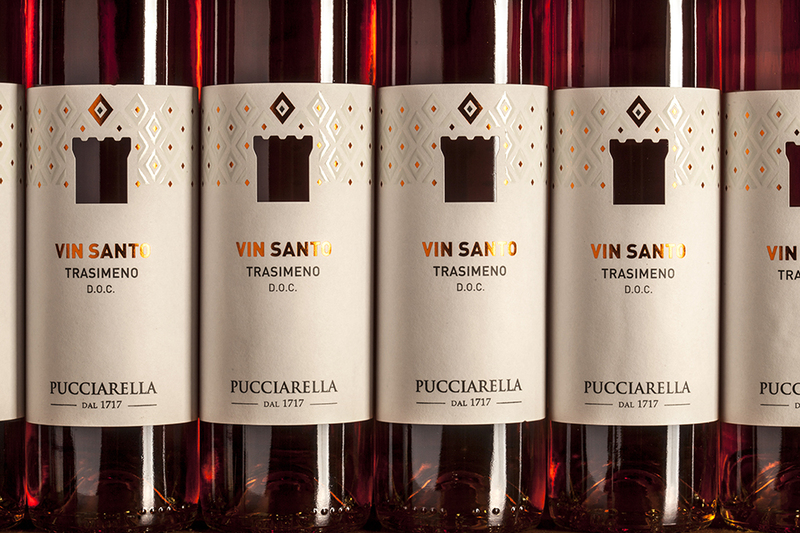 Local red and white wines, dessert and sparkling wines, grappas and extra virgin olive oil. Experience all of this while spending your time in full relaxation: in touch with nature and our culture.